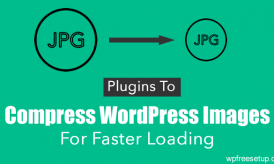 Do you want to upload big files on WordPress but couldn’t due to uploading limit? If your hosting company have imposed a lower file upload size limit, you can change it yourself. 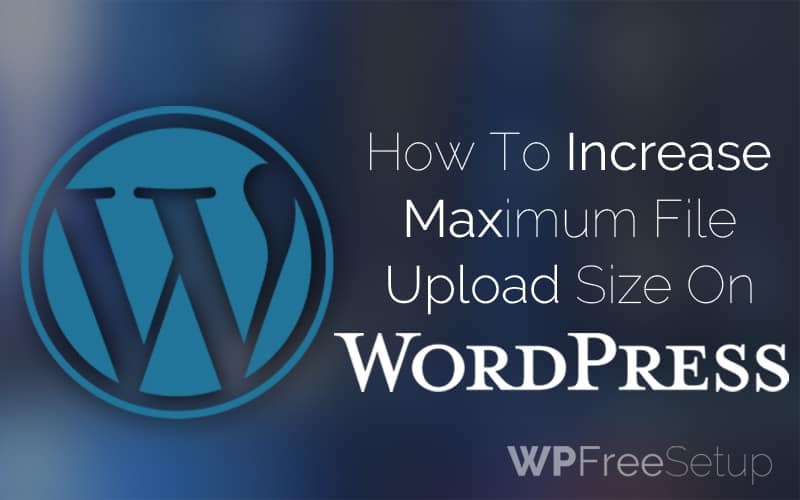 In this guide, I will share various tricks to increase max file upload size in WordPress. If you are not so technical, you can always ask your hosting technical support team to increase the size for you. Note: These techniques may not work for many shared hosting blogs. You may contact your hosting company for increasing the max file upload size. So, here are the steps that you need to follow in order to increase the Maximum media file upload size on your WordPress blog. I would recommend you to read the steps thoroughly first and then read them carefully and then apply. 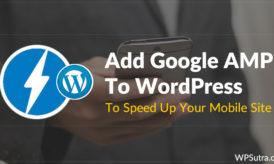 This the first method which can help you to increase the maximum size of the Media upload size up to 64 MB on your WordPress dashboard. In this method, you’ll be modifying the root directory of your .htaccess file. This method is working for many of the users out there. However, if it does not go well for you, then you may try other alternative methods. 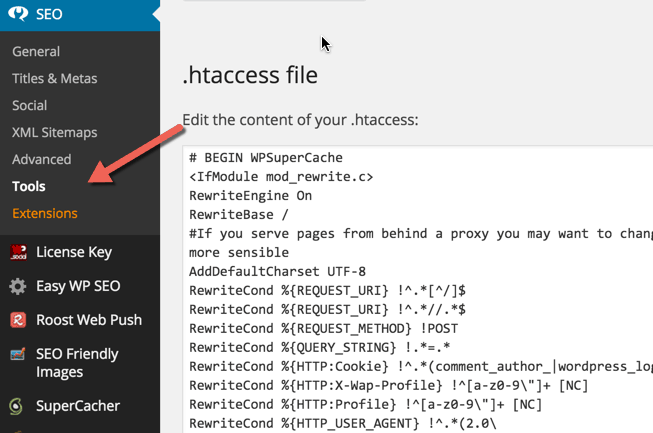 You can access your .htaccess file using FTP client. Alternatively, if you are using SEO by Yoast plugin, go to SEO> Tools > File editor & here you can see & make changes in your .htaccess file. Now, Paste the following code into .hatcess file and then Save the file. After that, your max upload file size will have been increased, and you can upload any media file up to 64 MB. This is the second method in which you can increase the max upload file size up to 30 MB in which you will be modifying the PHP.INI file in your web directory. This file will not be present on your web directory if you are on the shared host, so you need to create a PHP.INI file there. After creating or finding the file, you need to paste the following code. Save that file. Additionally, you may edit the above code from 10 MB to 64 MB. Try any of the sizes that may work for you. This is the third method that also let you change the max upload file size limit. In this method, you are supposed to perform some changes in Theme functions. 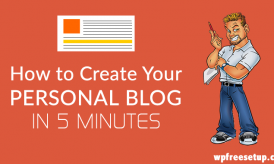 So, get to the below simple steps to get this solution for your blog too. First of all, go to your WordPress dashboard and then Click on Appearance from the left bar. After that Click on Editor. Now you need to Click on functions.php and then paste the following code there. Afterwards, save the file and then your max file upload size will be maximized for sure. This was all which I have got for you; I am sure that this article would have been proven helpful for many of the users out there. If you have any question or confusions left related to this article then do let me know. I shall get back to your queries as soon as possible. Furthermore, if you have found this guide helpful and worth reading then don’t forget to share this article with your other friends and circle too. You may never know that your share may be proven helpful for any of your friend out there. So, keep sharing and keep helping others. Nice Explaination bro.. I have read on somewhere on the internet that uploading more file size’s file to your server will slow down your website. is that right?